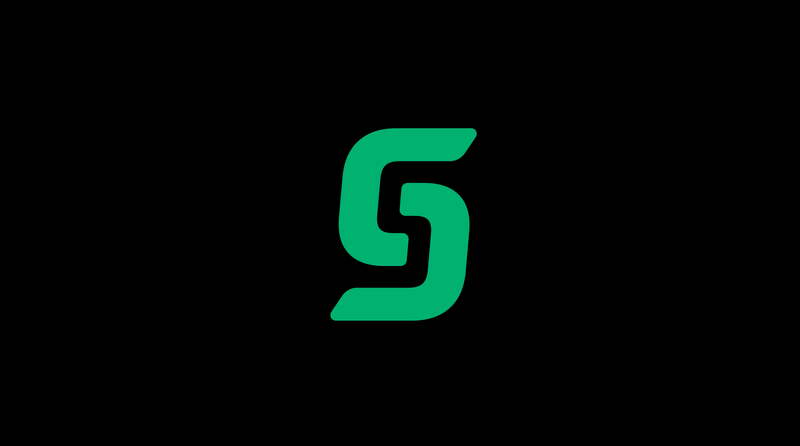 As you may or may not have heard, our trusted SSL Certificate provider, Comodo, has recently undergone a complete rebranding, separating out their Cybersecurity and SSL Certificate range into two completely separate brands. a) Comodo sold the Certificate Authority section of its business to Francisco Partners back in 2017. Up until recently the two brands have been operating separately whilst sharing the same name. b) There was a desire to update the website and make it more user-friendly. This comes off the back of Sectigo investing a significant amount of time and money in the technology department. 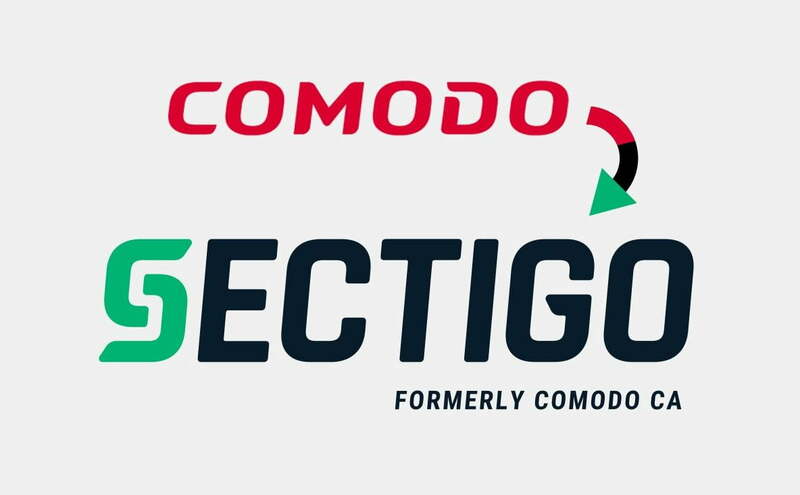 c) This change allows Sectigo to distinguish itself from the Comodo name, which opens up plenty of opportunities to develop new brand associations moving forward. The brand itself may be different on the surface, however, the quality of the products and the 20 odd years of industry experience remain the same. I have just purchased a Comodo SSL Certificate, what happens now? In this case, there are no repercussions for using a Comodo SSL. The certificates will continue to be active throughout the duration of their registration period. 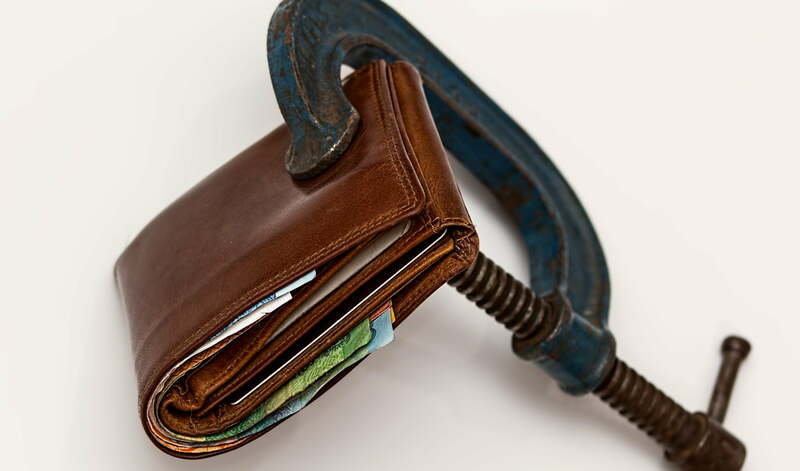 Once the expiry date is reached, it will simply be a matter of purchasing the same SSL Certificate except with a fresh new coat of ‘Sectigo’ paint. You can also expect the prices of all Sectigo products to remain unchanged, so you won’t have to fork out any extra cash. Having branched out, Sectigo is looking at venturing into new areas of website security in 2019 and beyond. With that being said, SSL certificates will remain a high priority as Sectigo aims to inform and educate the general public about the importance of using SSL Certificates and following website security best practices in the digital age. Looking for a high-quality SSL Certificate to protect your customers’ sensitive data, boost your SEO rankings, and help keep your website secure? Get started with our SSL Certificates now!